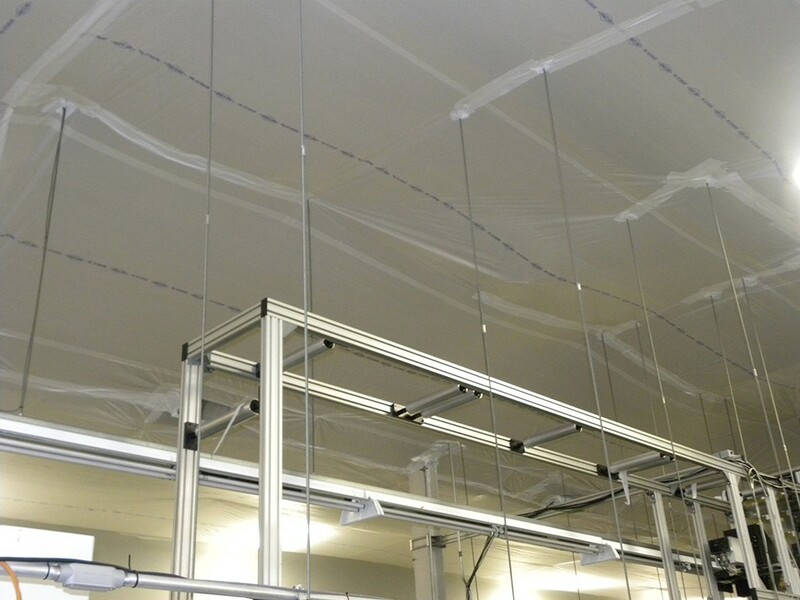 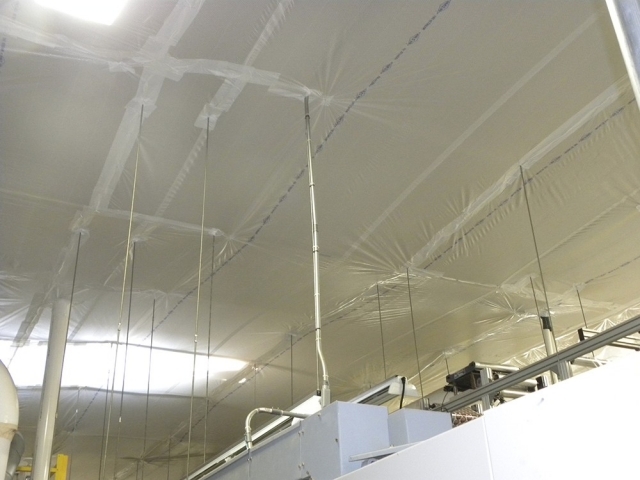 Another feature SealWrap enjoys and successfully implements is our Suspended Cover. The Cover is utilized to protect facilities from falling dust and debris in a way that it is installed during re-roofing projects. Companies were forced to stop production before the introduction of this method. 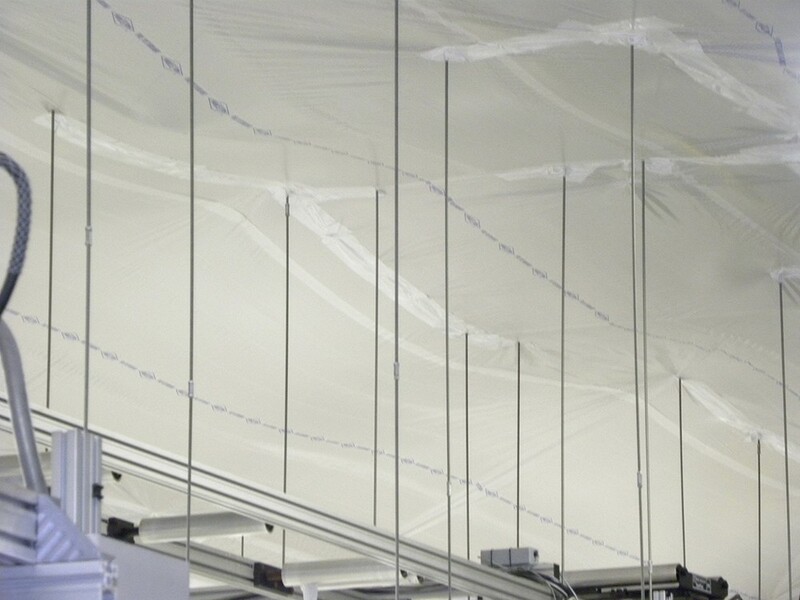 They would risk contaminating their products and ultimately ruining their brand. 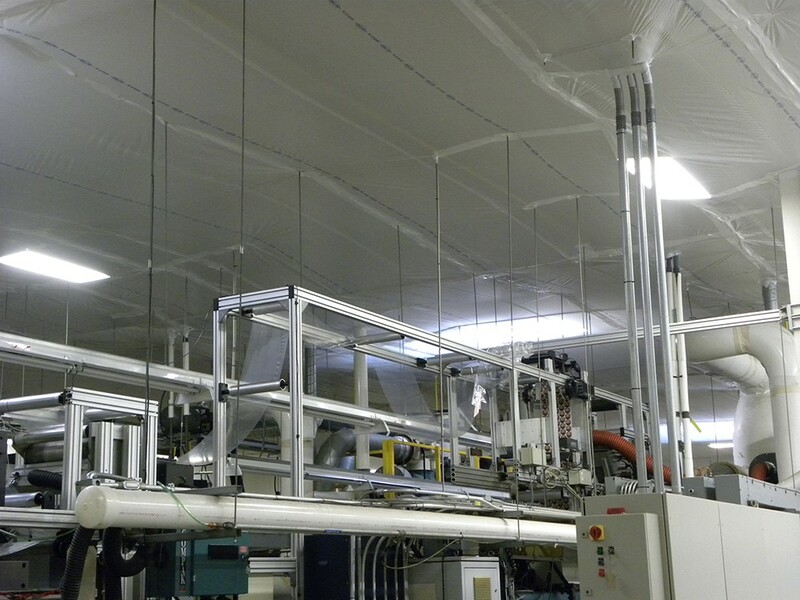 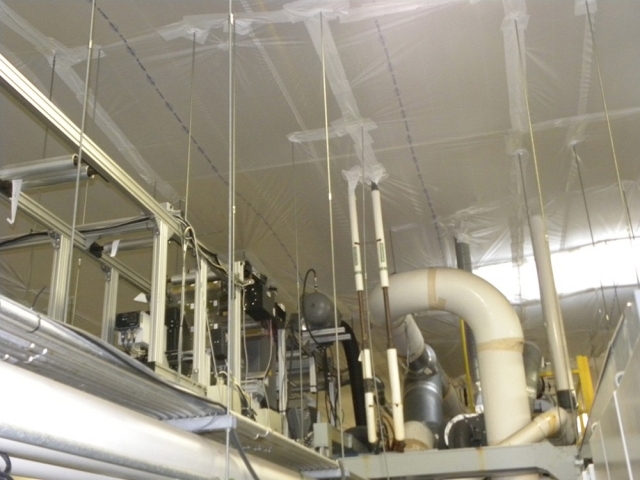 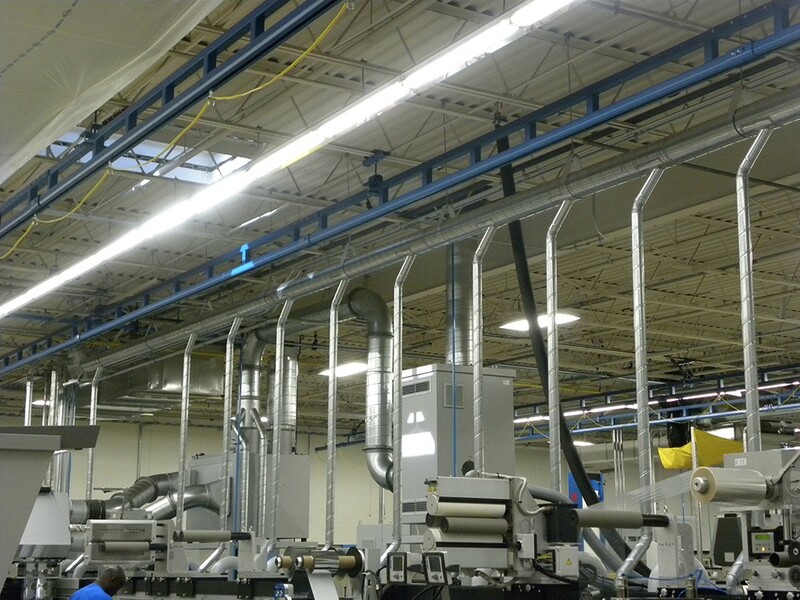 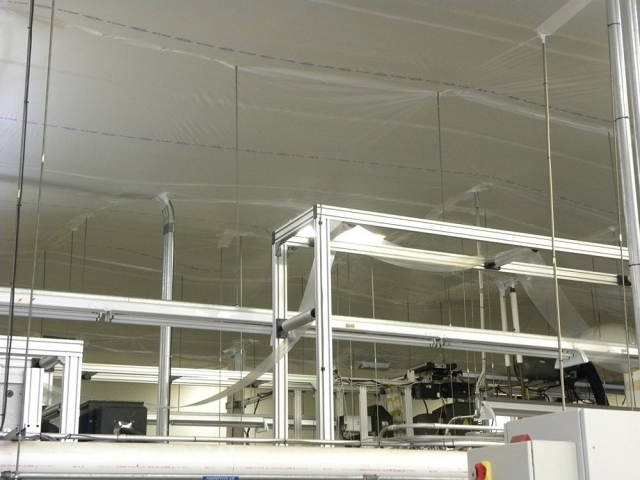 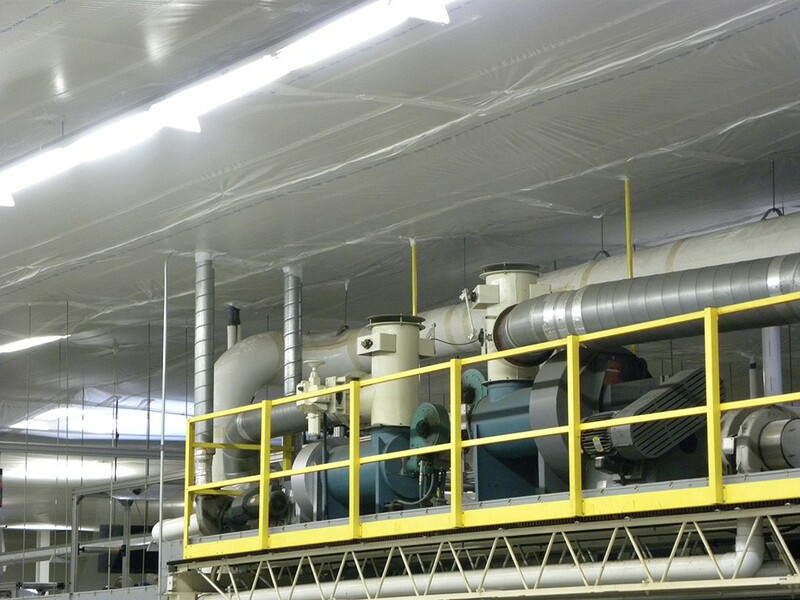 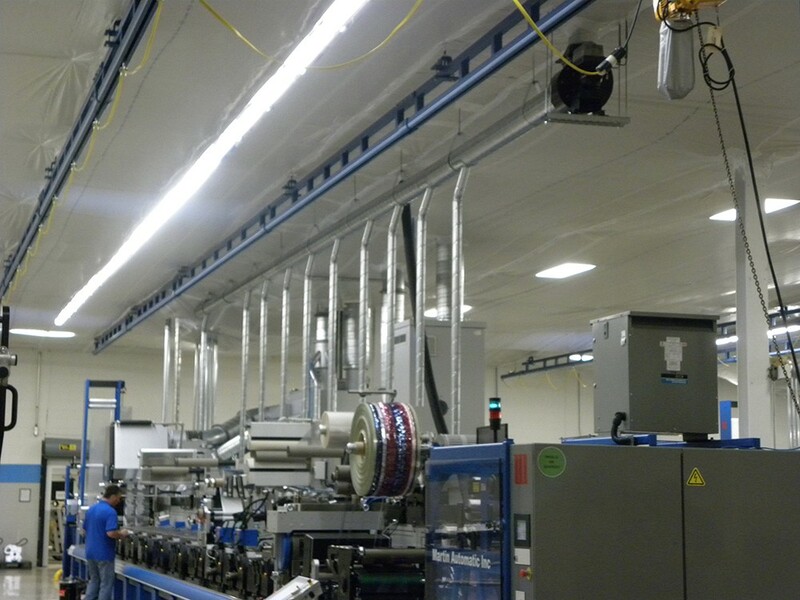 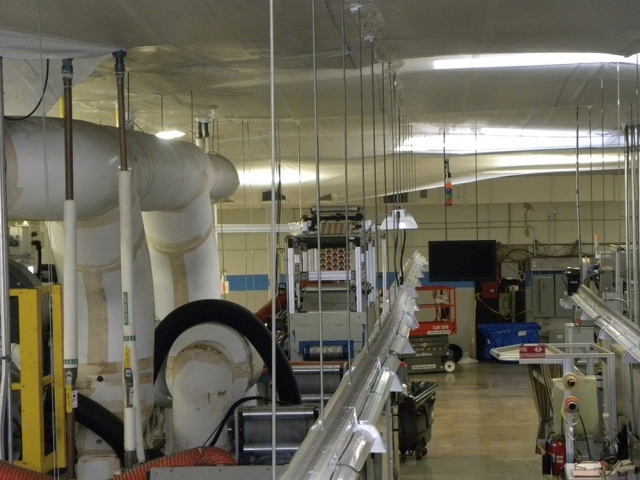 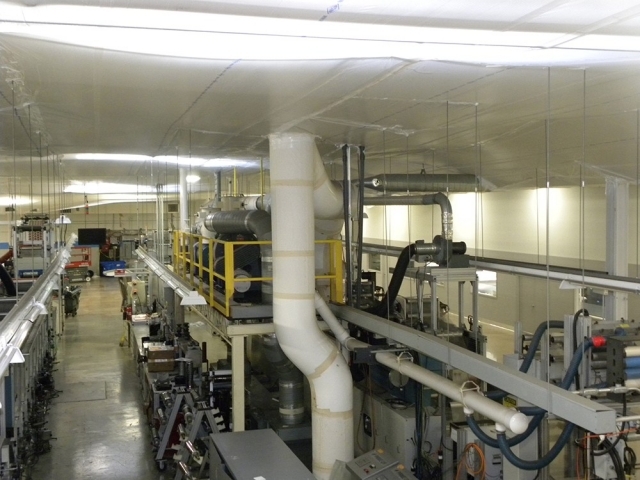 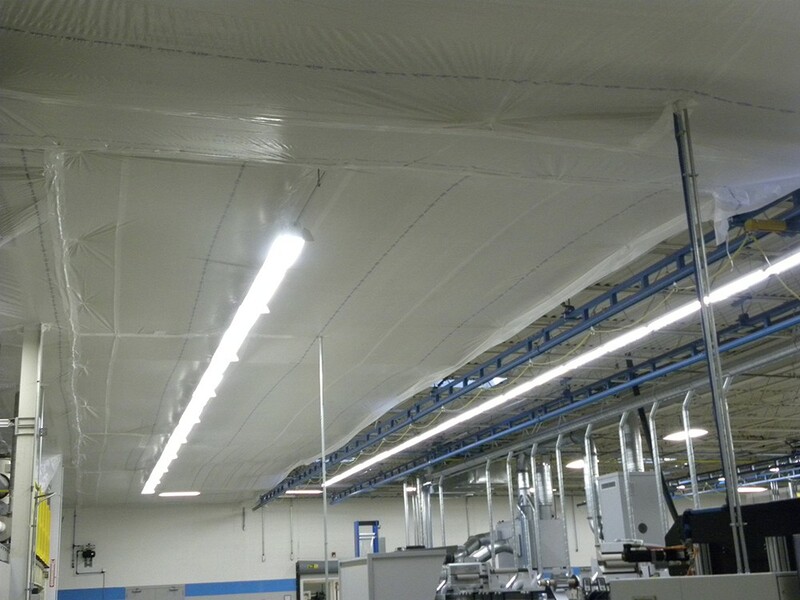 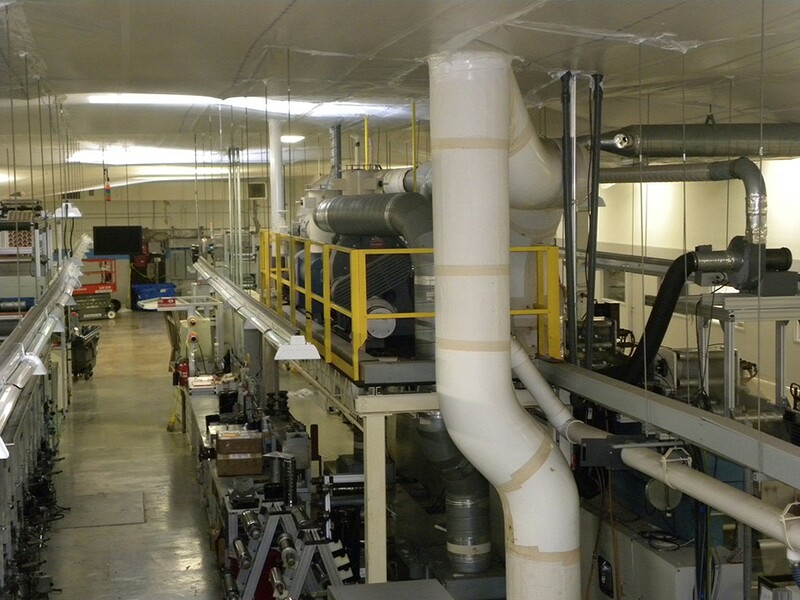 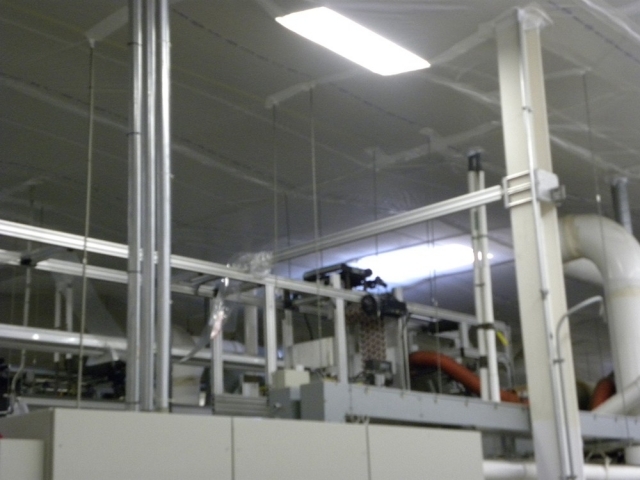 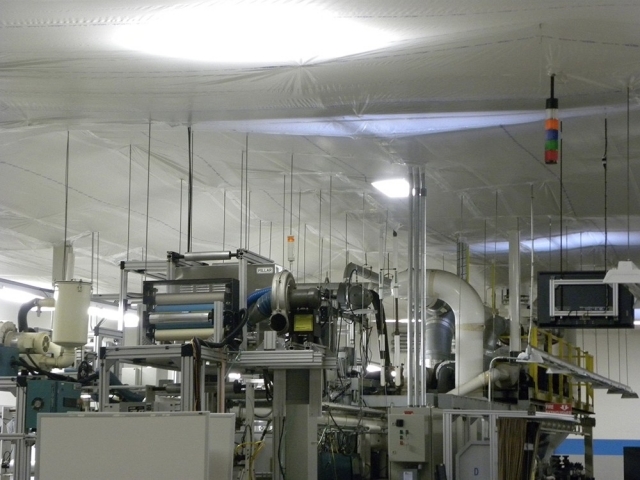 Also, with our Interior Protection System, companies can continue production at all times. 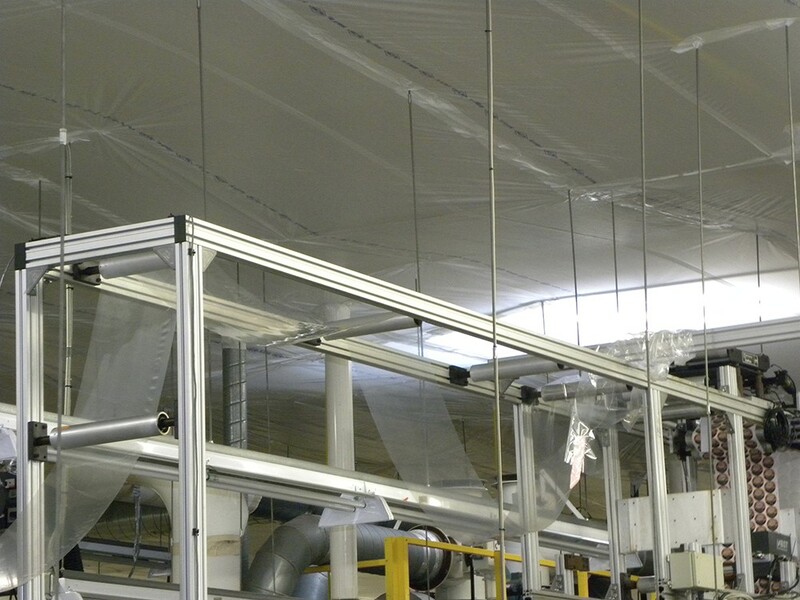 Now they are ensuring the protection of products and employees against harmful dust and debris. 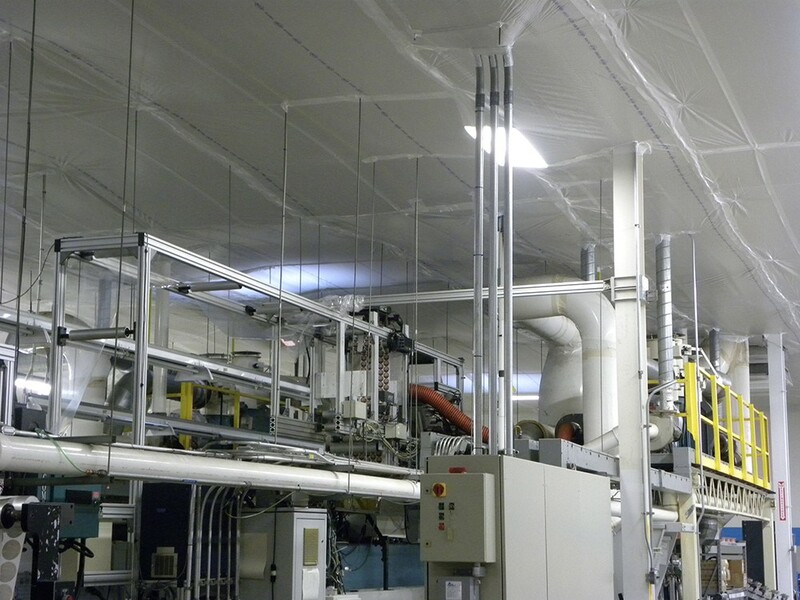 SealWrap offers many customized Cover solutions for every challenge. 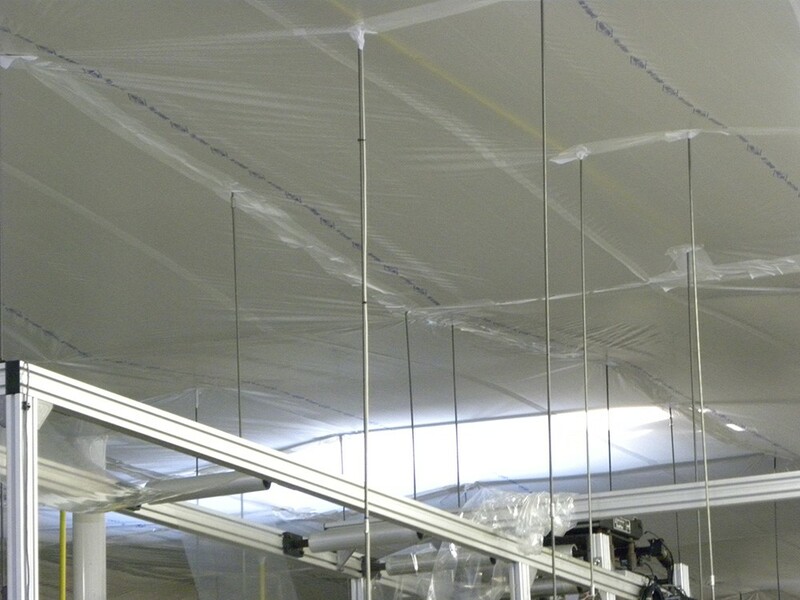 Depending on the environment in which our nationally acclaimed Suspended Cover is to be used, SealWrap offers the appropriate enhancements to be used in conjunction with our covers. Some of our many enhancements include netting, material options, and High Structure Cleaning. 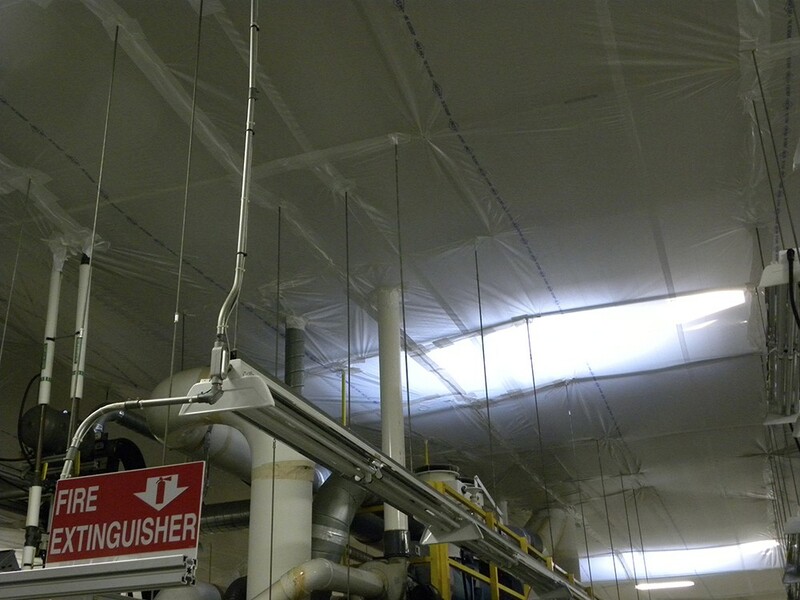 Each and every enhancement is used in certain situations in order to provide maximum protection. 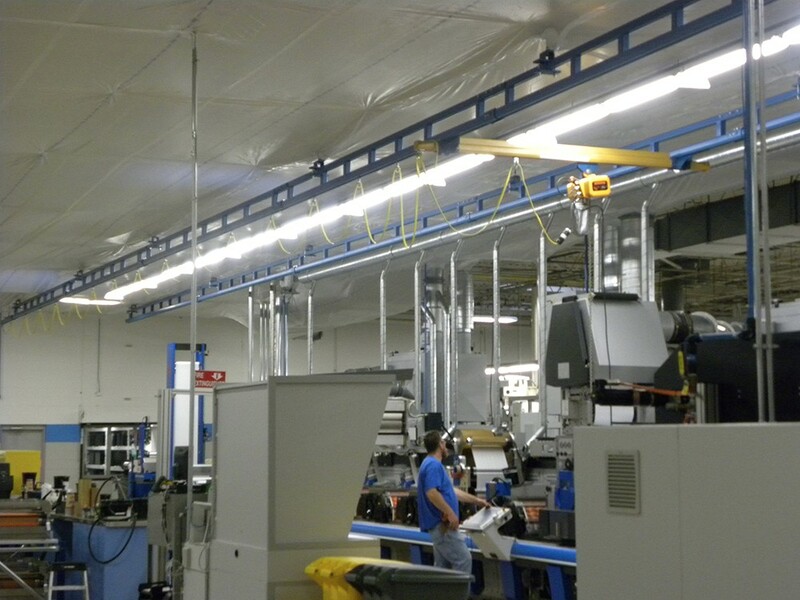 We serve retail, commercial, industrial, and factory clients in the USA and throughout the world.